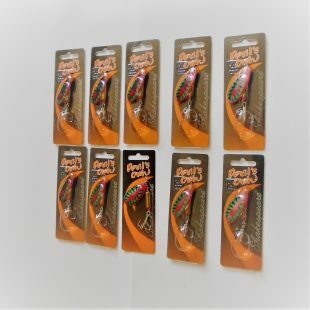 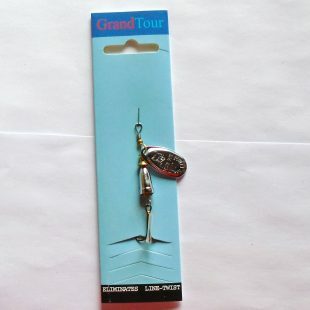 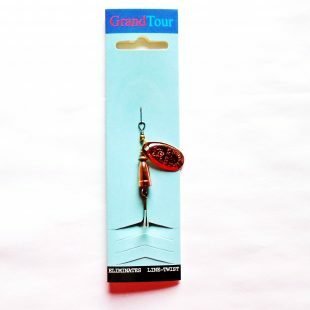 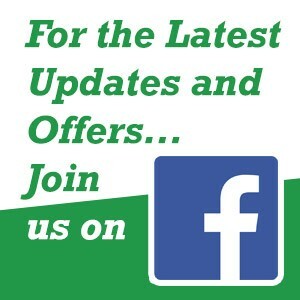 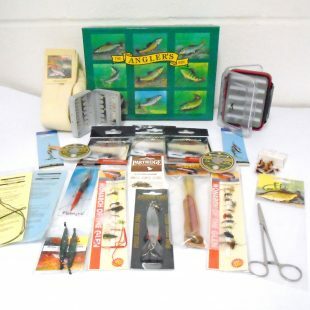 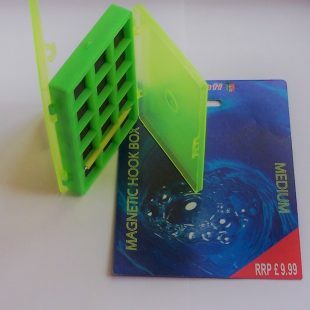 Looking for game fishing tackle bargains? 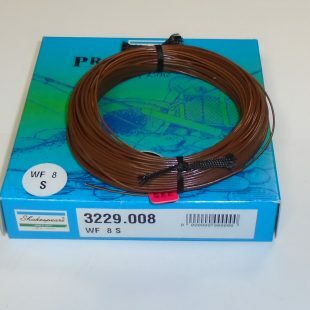 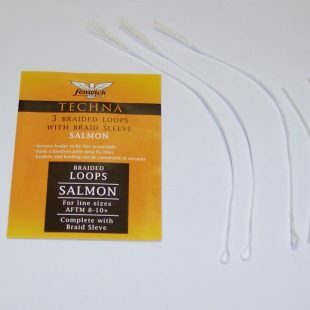 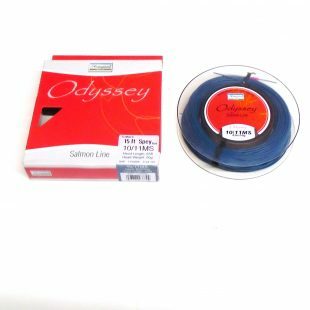 – We’ve got a great selection of end of line deals on our game fishing tackle from big brands Monarch of the Glen, Partridge, Scierra and many more. 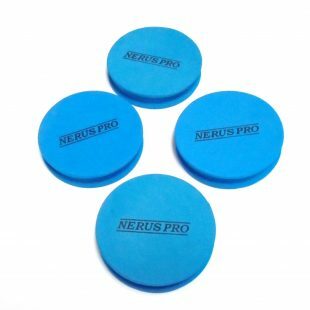 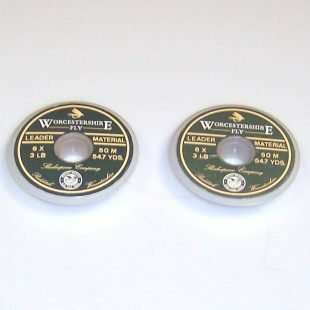 They wont last long at these prices! 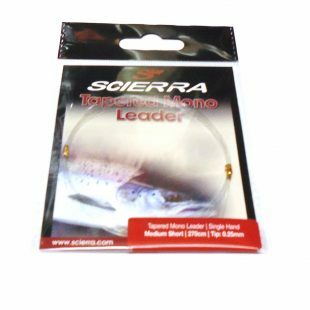 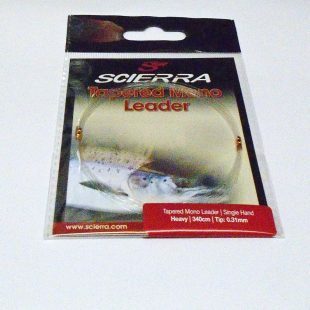 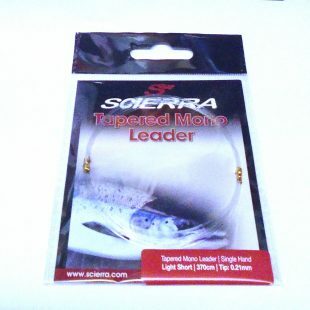 Scierra Tapered Mono Leader Medium 270cm Tip 0.25mm. 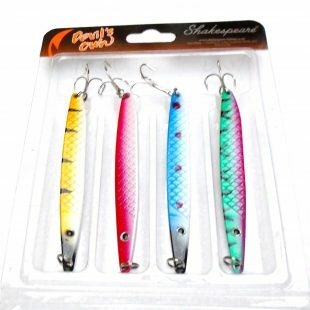 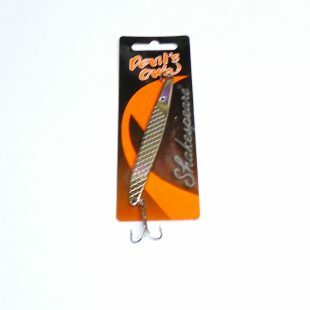 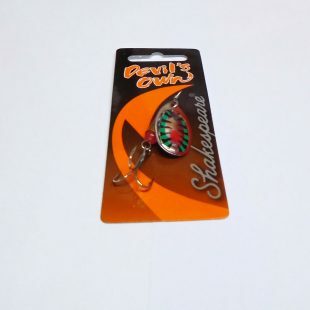 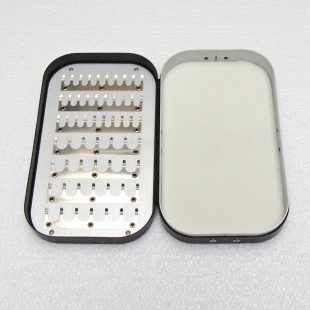 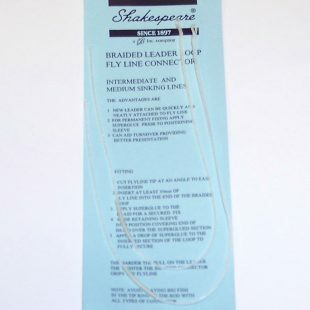 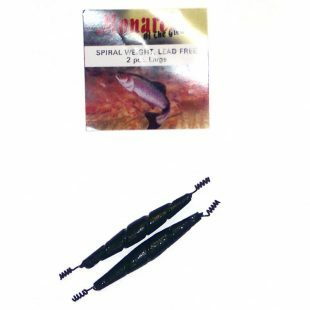 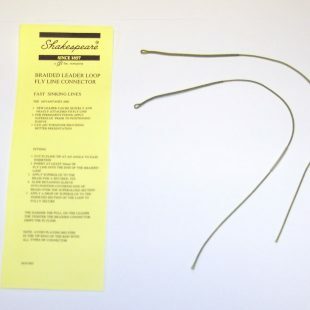 Shakespeare Devils Own Slim Jim Spinner 21g. 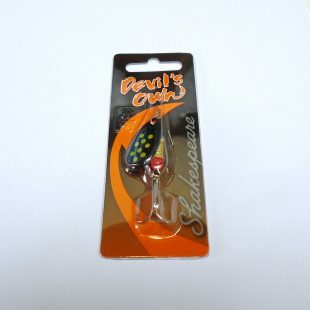 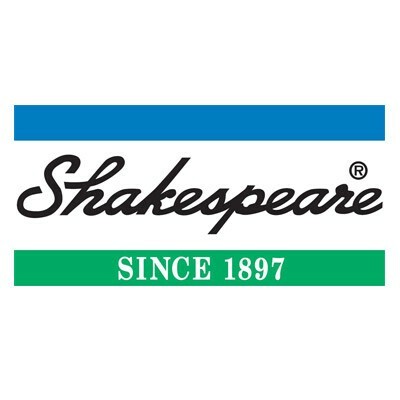 Shakespeare Devils Own Yellow Spot Spinner 7g.